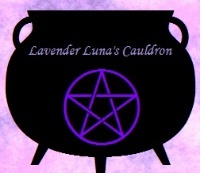 The main focus of our shop is handmade metaphysical pagan inspired artwork and supplies. Occasionally, collectable Japanese and Korean mangas (comics). Private message us on Facebook for inquiries. Ships within the USA only. Last Updated: Apr 1, 2018 Listing Expires: Mon Apr 1 19:59:30 2019 This listing has been viewed 996 times.